Shall I compare thee to a summer’s day? Sonnet 18, William Shakespeare. It was the first day of spring, and the weather was like summer in Balboa Park, San Diego. The closing lines of Shakespeare’s sonnet are engraved beneath his image. 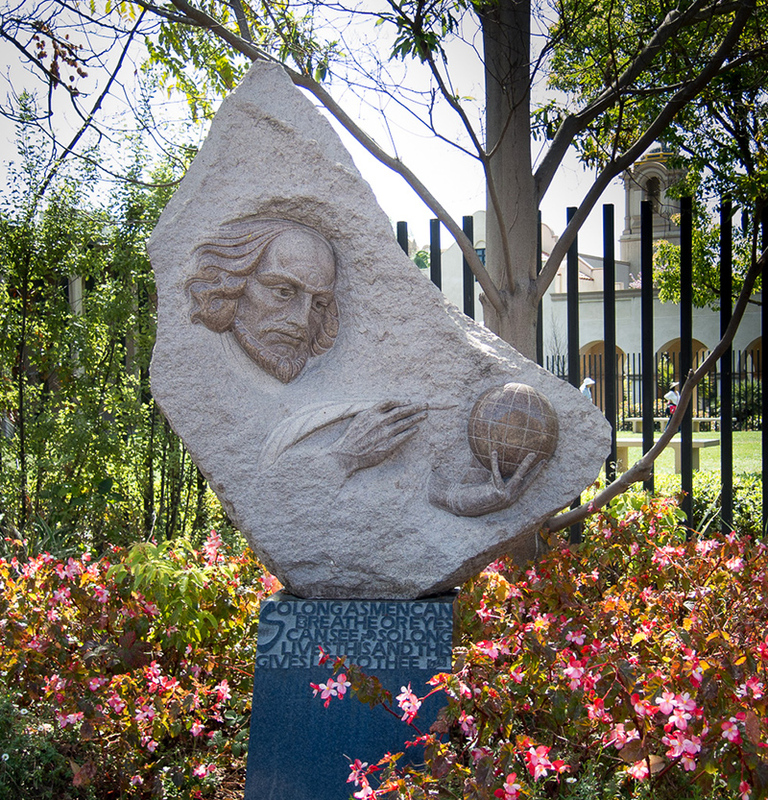 Shakespeare, Balboa Park, San Diego. 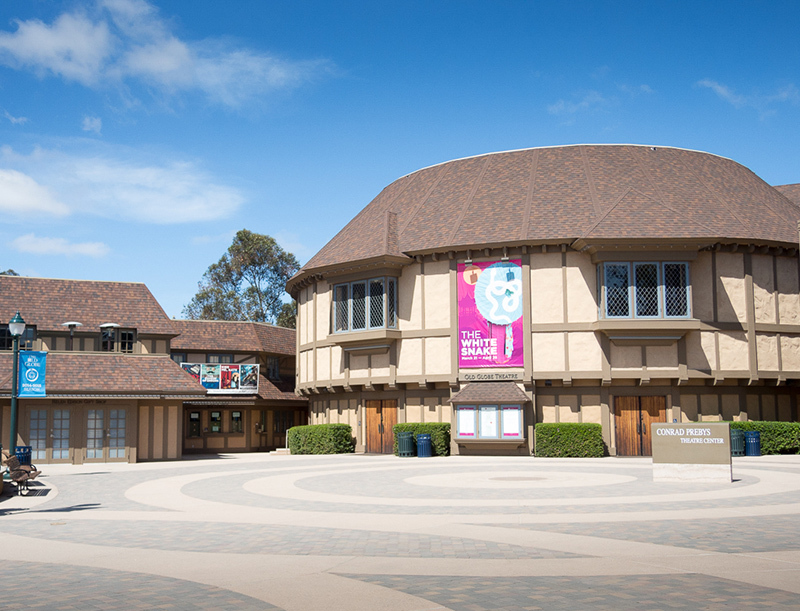 The Old Globe Theater is deserted on this quiet Monday in the park. This entry was posted in San Diego, Travel Blog, Wordpress and tagged Balboa Park, Photography, Postaweek, Weekly Photo Challenge by carto. Bookmark the permalink.